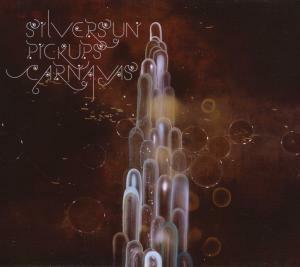 Carnavas, the first full album released by Los Angeles based band Silversun Pickups was released in the UK on the March 28 2007 and has since sold over 350,000 copies worldwide. Better known in the US, only a handful of people in the UK seem to have heard of The 'Pickups, which is less than they deserve. Highlights of Carnavas are: 'Well Thought Out Twinkles', 'Lazy Eye', and 'Three Seed'. 'Three Seed' represents a tranquil and calm side of the album and forms a kind of interlude between more fast-paced songs situated before and after. 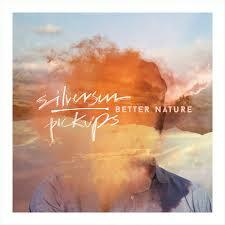 It is similar to 'Growing Old is Getting Old' from the band's second album Swoon in this respect. 'Lazy Eye' is easily the star of the album, with a rhythm similar to '1979' by The Smashing Pumpkins and the music video being undoubtedly a throwback to the 70s, where the boys had longer hair than the girls. Brian Aubert's amazing, effeminate vocals are the icing on this already sweet cake and the whole thing is capped off with the song being a very original take on a love song, without even mentioning the L-word. Collectively, the songs on the album create the marriage of electro and rock, with some well-realised instrumental interludes which move through the spaces in your mind. The album finishes with 'Common Reactor'. A good song to finish on - however, it is somewhat spoilt by the minute-long outro of needless noise which is reminiscent of factory machinery, which does not make for good listening. 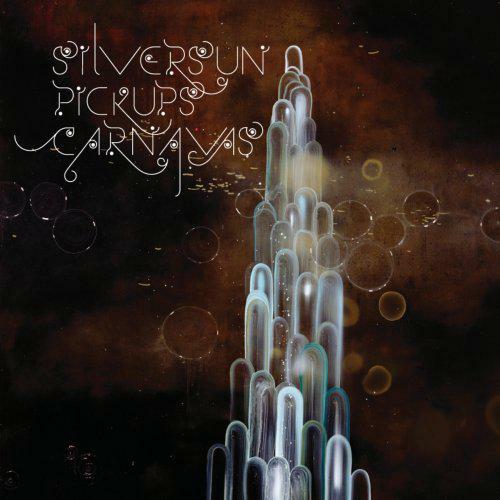 However, on the whole, it's well worth listening to, as is Carnavas' successor Swoon.